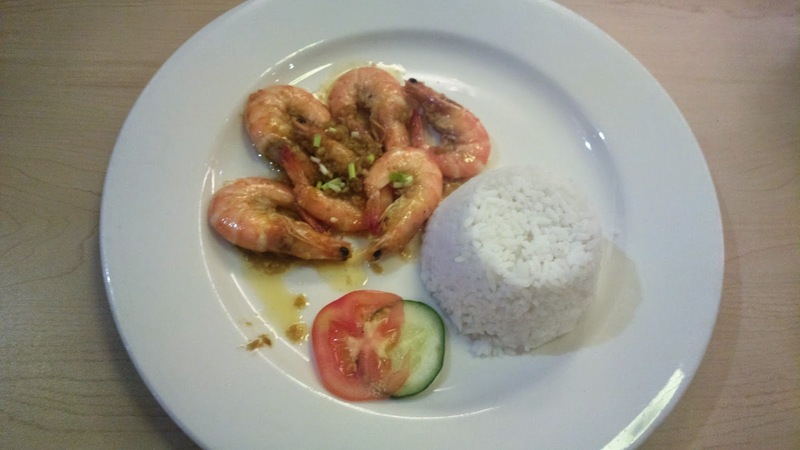 Here's for everyone with a big appetite in BF Homes, Parañaque (near Caltex) - Big Plate! 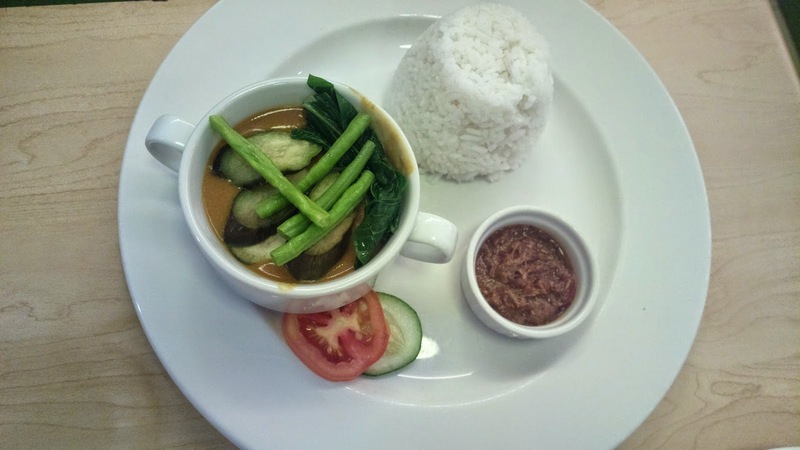 All day breakfast starts at Php 98 and is served complete with rice, meat, fried egg, side dishes, and coffee. Eat all you can buffet fiesta style lunch with unlimited drinks is served daily from 11 AM to 2 PM for only Php 288 pesos. 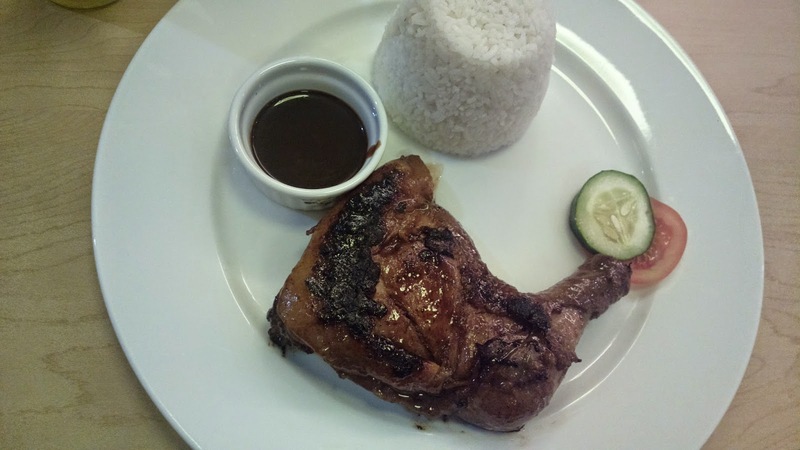 You can order their usual dishes like chicken, pork or beef, seafood, and more served in literally BIG plates! 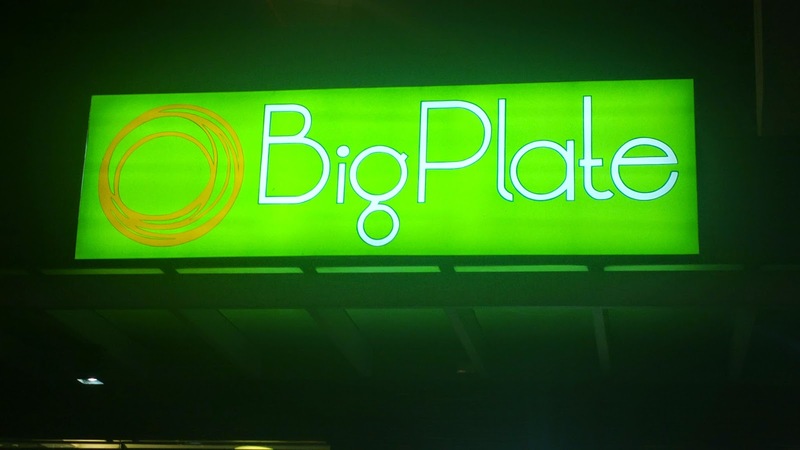 For a complete list of menu items and for everything about Big Plate, find them on Facebook at www.facebook.com/teambigplate.